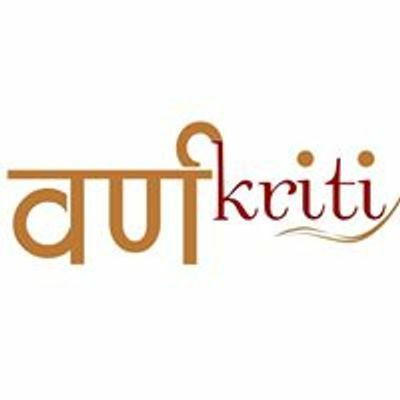 Join us to learn the most ancient and diverse art-form of India. 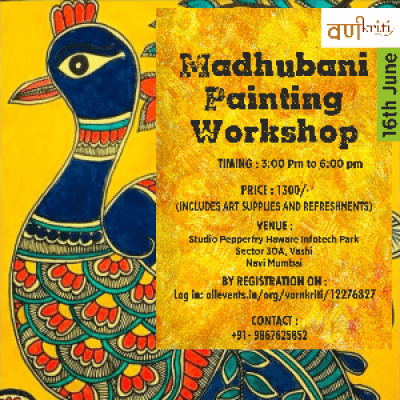 Madhubani Painting also known as Mithali Paintings originates from Bihar. These painting are usually done on walls, paper and cloth. The detailing in this artwork is worthwhile. Complement your home decor with these awe-inspiring art forms, or gift these masterpieces to your friends and family. 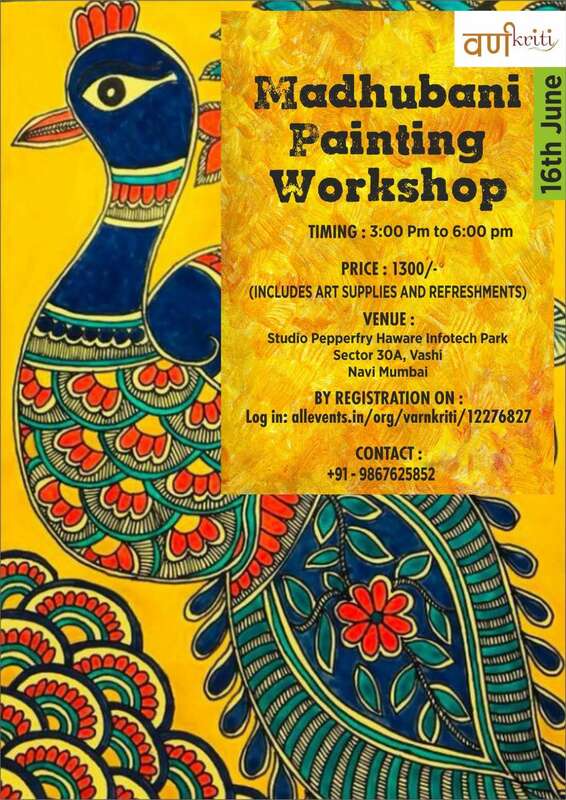 Learn traditional motifs, patterns, symbols and take back good memories of learning an Indian artform. Gond Painting in the region of Madhya Pradesh has been happening for a really long time as the history of the Gond people dates nearly 1400 years previously, however, the Gond people could just be imitating their ancestors as there are cave paintings in the region that go all the way back to the Mesolithic Period. Paintings, as well as other art forms, have always been quite popular with tribal people in India, especially the Gond tribe. Even amongst the Gond people, it was most prominent among the Pardhan Gonds who were renowned for their artistic skills, be it painting or music. The Gond people have a belief that viewing a good image begets good luck. This belief led the Gond people to decorate the walls as well as the floor of their houses with traditional tattoos and motifs. Gond paintings have also been used by the Gond people as a way to record their history. traditional motifs, patterns, symbols and take back good memories of learning an Indian artform. The essential formal element in ink-and-wash paintings is the line, rendered with varying thicknesses and types of stroke, and according to countless different techniques. Ink-and-wash painting has tended towards naturalism and expressiveness at different times in its long history, though landscapes, animals, and flora.